Modern Mughan is a historical province of Azerbaijan in the south-eastern corner of the country. As of the first decade of the 20th century, Mughan was a small frontier county of the Russian Empire partially colonized by the farmers from central Russia and Ukraine. In 1918-1919 Mughan became a theatre of a short but quite cruel civil war which can be considered one of the “white spots” of the world history. And the absence of information often gives much freedom to all sorts of propaganda and ideological speculations. The goal of this modest research project was to introduce those interested in the history of Russia and the Caucasus into dramatic events that occurred in remote Mughan during the period between January 1918 and August 1919. For the Mughanis that historical period was marked with the collapse of Russian Empire, communist anarchy, Ottoman invasion, raids of Persian nomads, mass murders, ethnic cleansings and desperate attempts of Britain to establish control over the South Caucasus and Northern Iran. Facing all the above-mentioned challenges the population of Mughan managed to organize itself to keep some law and order and to screen their land from many perversions of the end of the Great War and Bolshevik revolution. 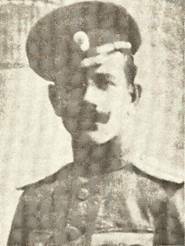 However, this research would be totally and absolutely impossible without the input of brave and honest Russian soldier, Captain Vladimir Dobrynin who managed not only to become one of the leaders of the Mughani self-defence forces but a few years later to write down despite the stress of emigration, his detailed memories about the 20-months long struggle for Mughan. 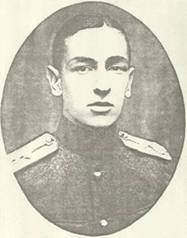 At the same time, this project would not occur without participation of the Union of Russian Knights of St. George Order in Paris and, specifically, its chairman, Colonel Alexander Stashevsky who found means to publish the memoirs of Captain Dobrynin. Neither would we have any success without the hard work done by Ms. Janet A. Stuckey, Head of the Walter Special Collections of Miami University Libraries, the Lady with golden heart and the highest professional ethic. 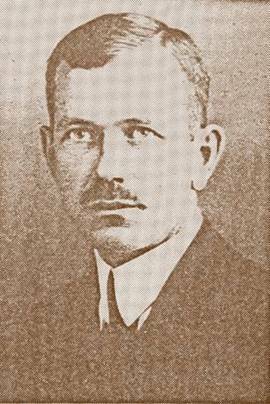 This project is dedicated to the memory of Captain Dobrynin as well as of Captain Khoshev, a brilliant commander of the “Mughani rangers” and a few thousands of Mughanis of various backgrounds (Russians, Ukrainians, Azerbaijanis, Talyshs, Armenians et al.) whose names are unknown but who sacrificed their lives for one of the basic human rights - the right to live and work in decent conditions. A handful of those men managed to defeat superior forces of Ottoman Turkey, Bolshevik Russia and Persian Shakhsevens. In fact, unlike other anti-communist armies of Russia, the defenders of Mughan were never defeated. 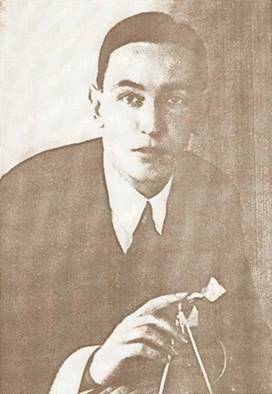 After a series of victories they voluntarily submitted to the Azerbaijani Republic, and the fact that less than a year later Azerbaijan allowed itself to be conquered by Soviet Russia, was not at all their fault. 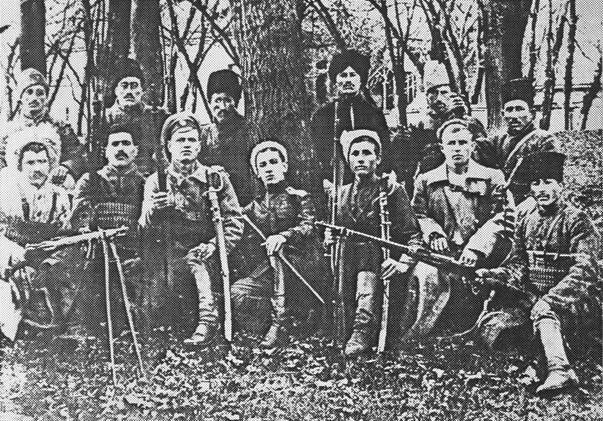 A group of “the Mughani rangers” and “loyal Tatars”/ late 1918. Map of the Civil War in Mughan and other related maps.